Target specific donors with ease and sophistication. Our CRM tracks your finances, fundraising, pledges, events, donor relationships and donor touches with just a few clicks. Keep track of every donor conversation, email and letter. Knowing exactly what was said and when is the key to increasing your fundraising and developing long-term relationships with your donors. Rest easy knowing your data is secure. We safeguard your data with regular backups. Your data is always accessible from any computer connected to the Internet. Easily create and set custom attributes that let you efficiently target select groups of people in any category you choose. Enjoy mobile-responsive web forms for online donations, event signups, and volunteer coordination. Using our Mobile Base Camp app, you can view donor contact records, giving histories, pledges, log notes, and filter donor groups by attribute. Stay connected with your donors with email. Know who’s opened your emails and who has clicked on links. Best of all, save money because you won't need Constant Contact any more. Enjoy the flexibility of accessing your data from a PC, or on a Mac with a Remote Desktop Connection. Now your attendees can purchase a reserved seat online. Attendees to your next play, exhibit, dinner, or seminar will love seeing which seats remain. They can choose their favorite seat and designate if the ticket is for a child, student, adult, or senior (subject to Venue Setup Fee: $1 per seat). Best of all, attendees can print their own tickets. Send personalized thank you letters one at a time or in batches. Our built-in mail merge feature makes this process simple. Centralize your important documents easily in our gallery and keep track of important documents right inside each donor record, organization record or in the main system wide gallery for everyone to use. Store letters, grant proposals, logos, etc. Raise money on your Facebook page. Visitors can fill out our donation form and we'll harvest the transaction. 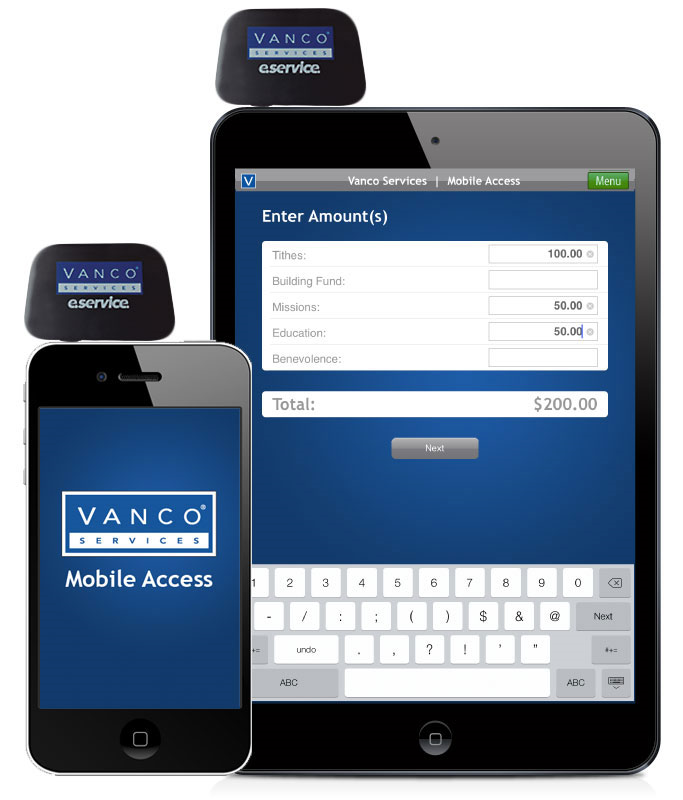 Give by text available through Vanco Payment Solutions gets money in fast. Donors enter their cell number, payment method and a 4-digit PIN. After the initial one-time setup, donors receive both an email and text message containing instructions for sending donations by text. Track members and membership types, monitor renewal dates and sell memberships online. Plus, generate membership reports and send personalized renewal notifications with ease. One-on-one remote training is included at no Cost. Our tech support is world class. We generally answer our phones by the third ring. Every feature is included in a single subscription price. No upgrades or modules to budget for. Plus, every software enhancement is yours for FREE, too. Prepay a full year and get one additional month free. Buy two years, get two months free and so on. Prices start at $100 per month for under 2500 records. Call for a quote at 1-800-446-1375. You may have as many people as you like registered as users. We can have you using our software with your data in just a few days. Plus, we import and convert your data as long as the data conforms to our format. Our one-time setup fee ranges from $295 to $495 based on records. Save $100 off your setup fee if you purchase within 30 days of your demo. At Trail Blazer there are no upgrade fees, backup fees, or high-cost maintenance fees. We provide for free software upgrades right when you log in. So you'll always be working on the latest version. Plus, we backup your data for free so you'll never have to worry. Prices start at $100 per month for under 2500 records. Call +1 800-446-1375 for a quote. Our PAC software makes life easier for reports, finances and outreach.